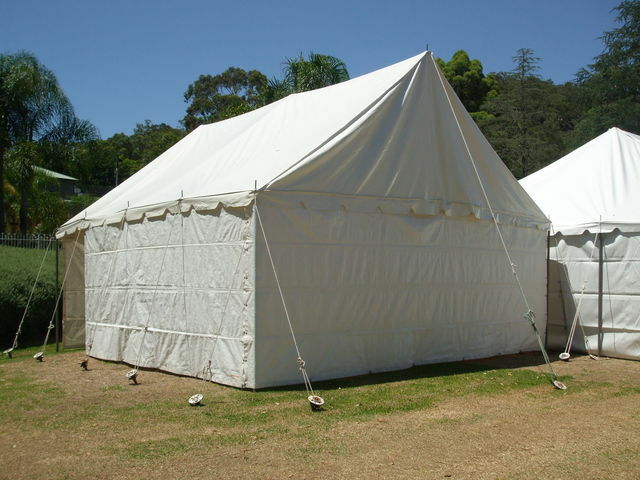 All prices include GST, delivery costs not included. 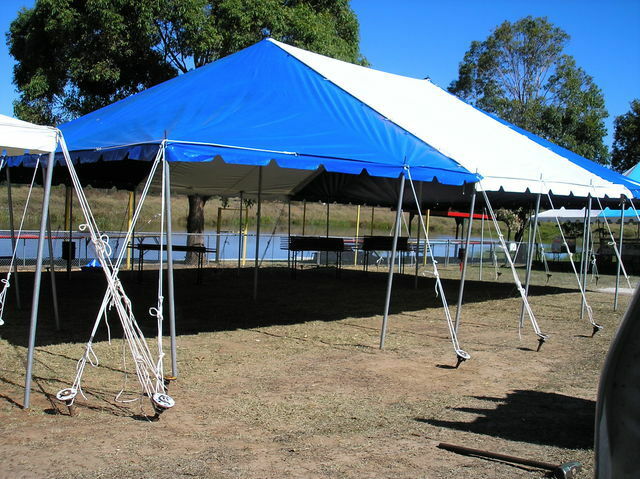 Contact our friendly staff and be rewarded with our quality work. 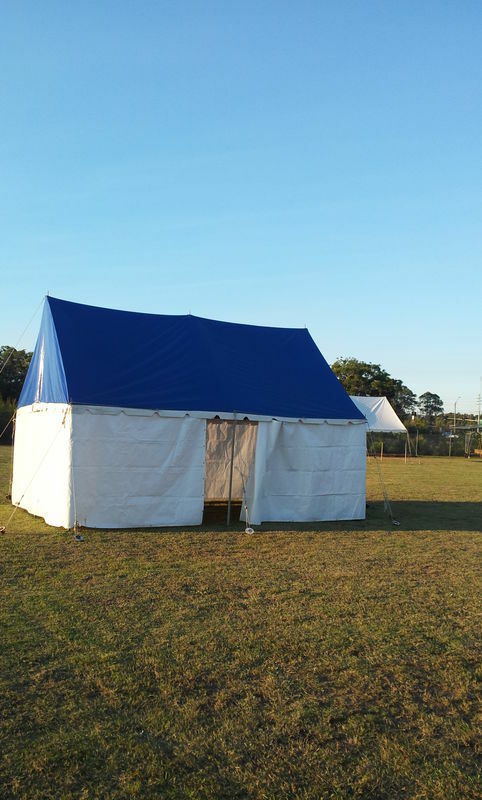 The below prices for peg and pole marquees are based on the marquee been erected on level grass or soft earth with no obstructions. 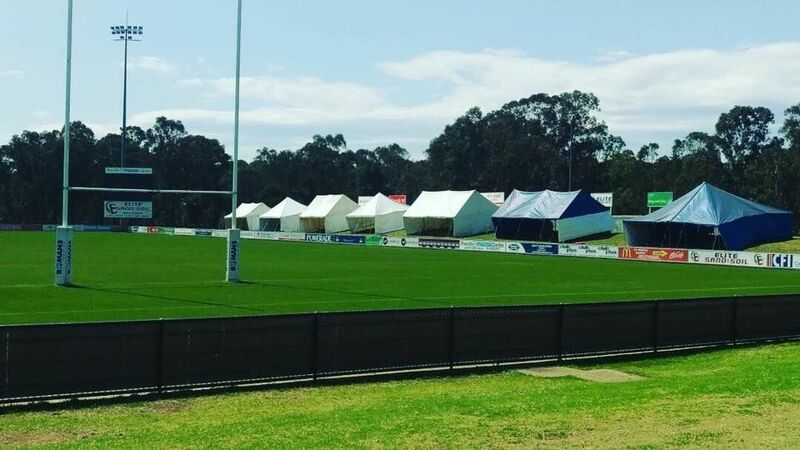 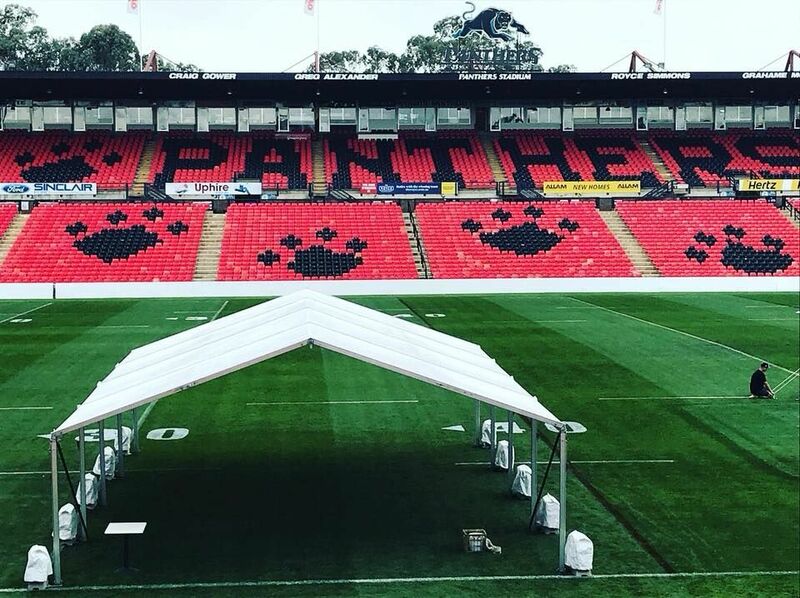 The marquees are required to have a 1metre space on each side and 2 metres at each end for the guide ropes and pegs. 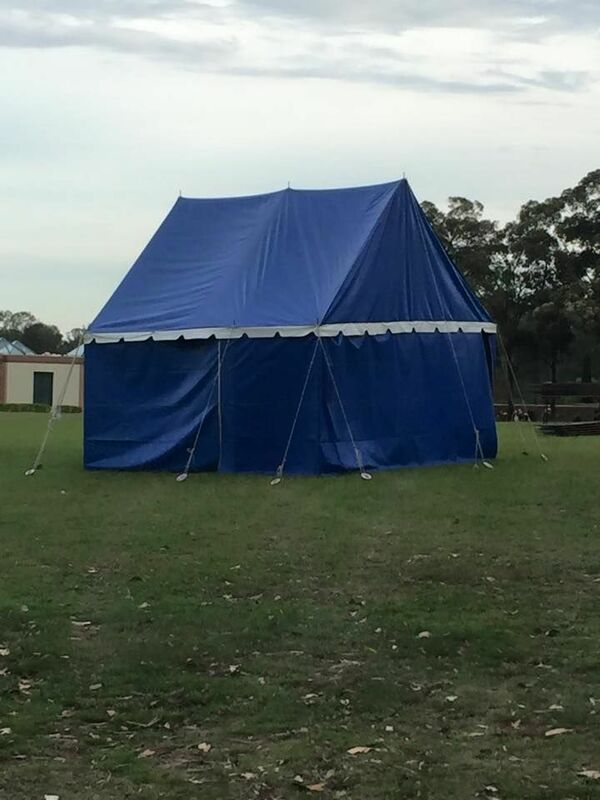 15x20Ft 4.5x6m Blue peg and pole marquee with walls. 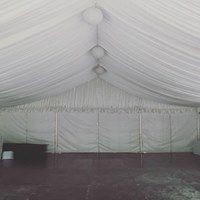 20x20Ft 6x6m White peg and pole marquee with white walls. 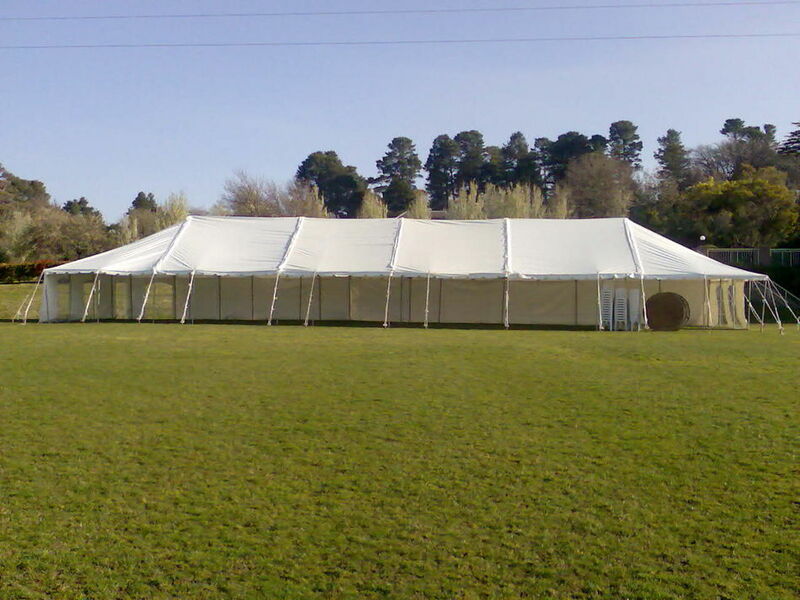 30x90Ft 9x27m White Peg and pole marquee hire. 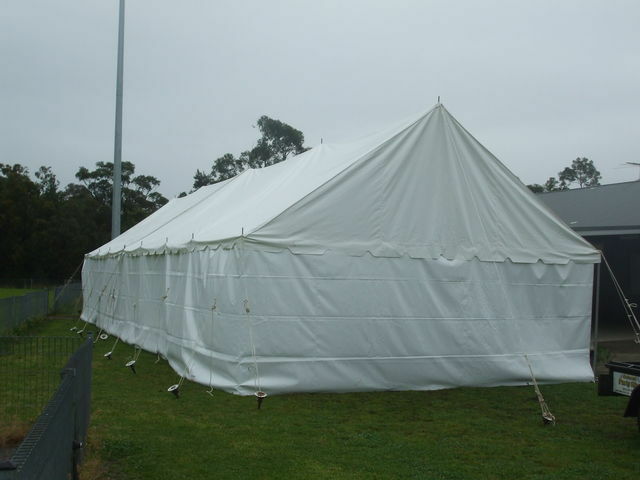 20x60Ft 6x18m White peg and pole marquee with white walls. 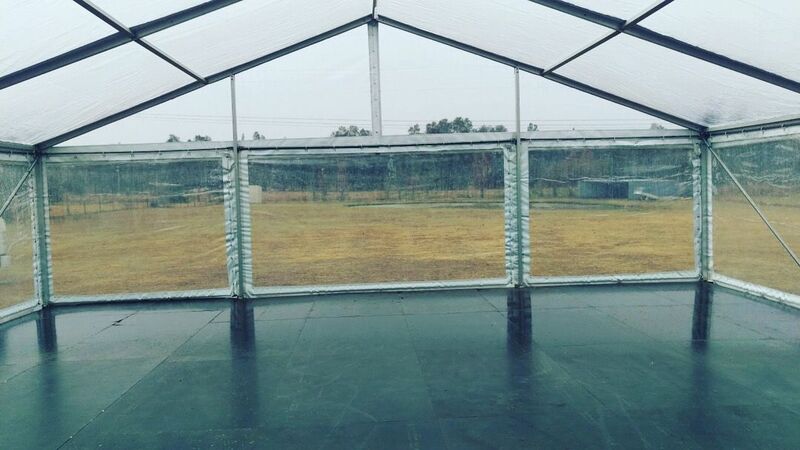 9x18m White marquee with white and clear walls. 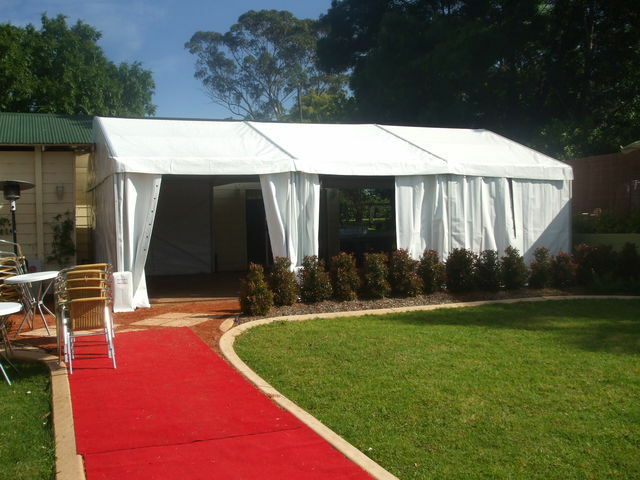 Silk lined wedding white peg and pole marquee hire. 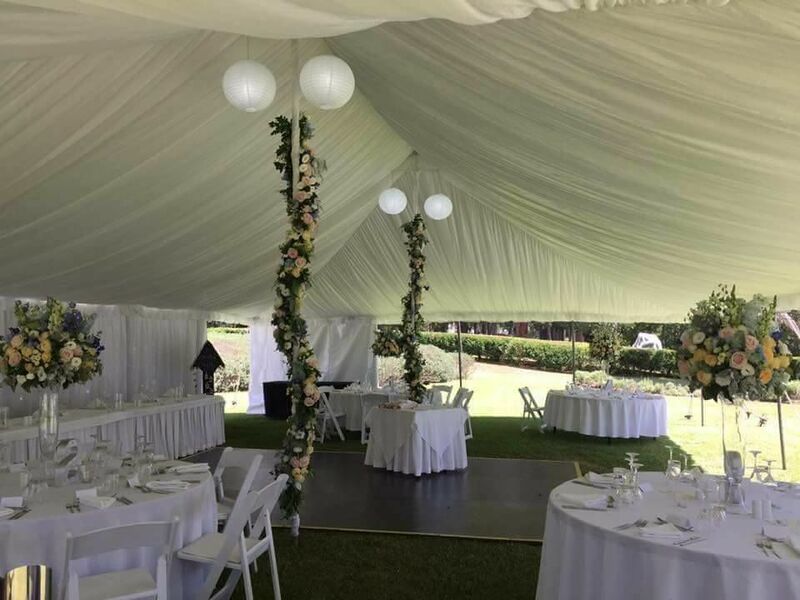 Silk lined white wedding peg and pole marquee hire. 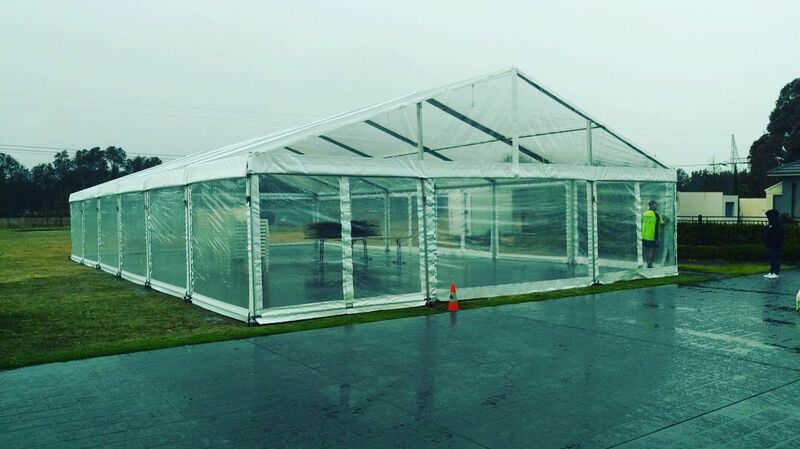 Inside 10x21m Corporate free standing structured marquee hire. 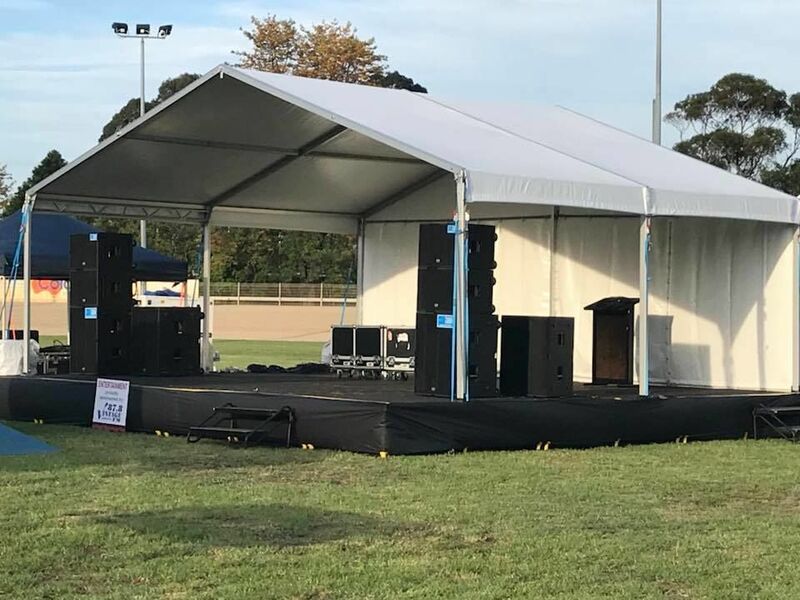 10m Wide corporate free standing structure. 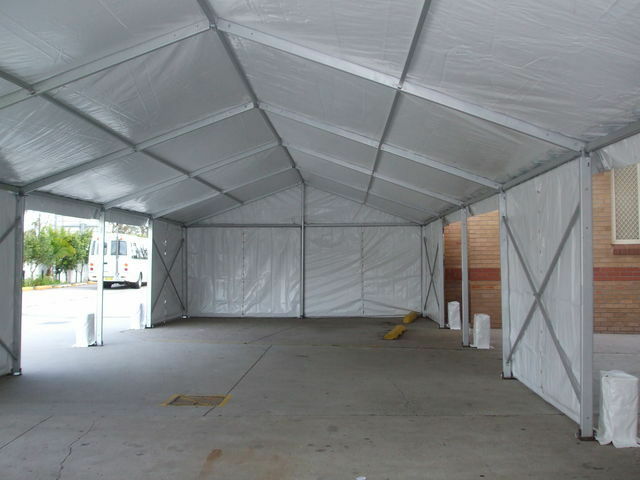 Inside 6m wide free Standing Corporate Structure. 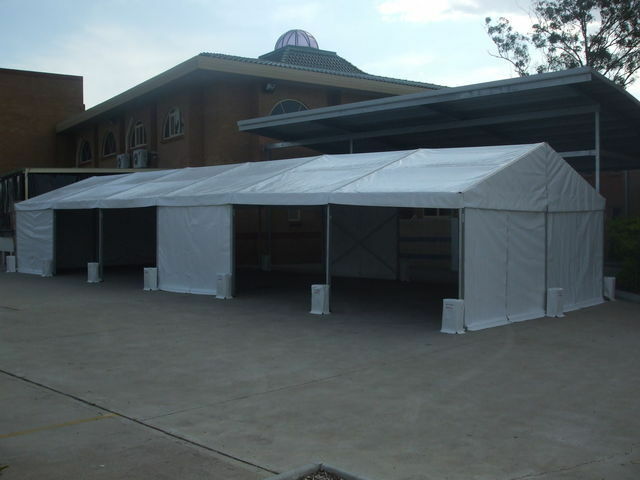 10x9m Corporate free standing structure with white and clear walls. 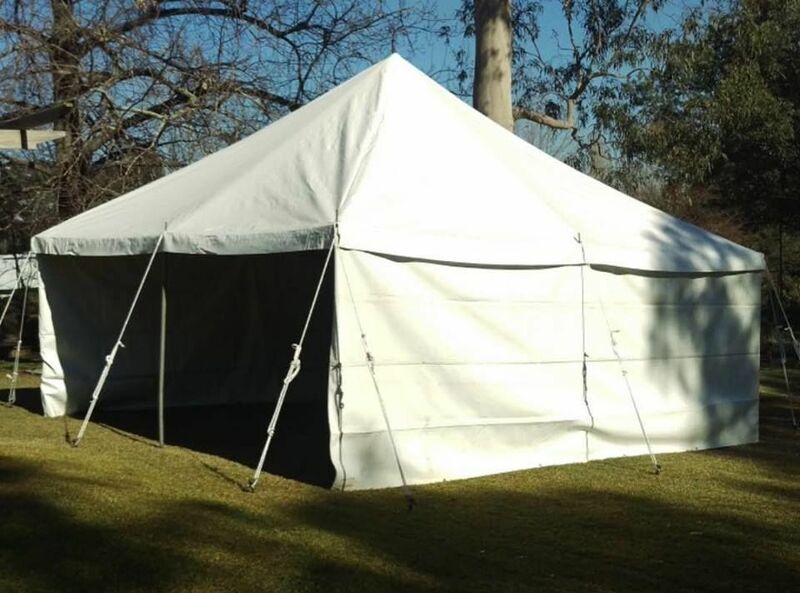 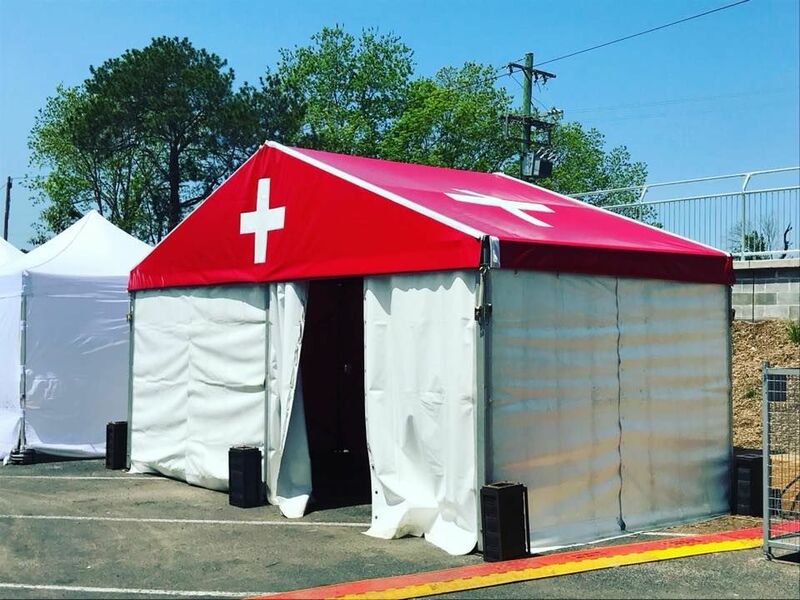 10x21m Corporate Free standing structure with clear walls. 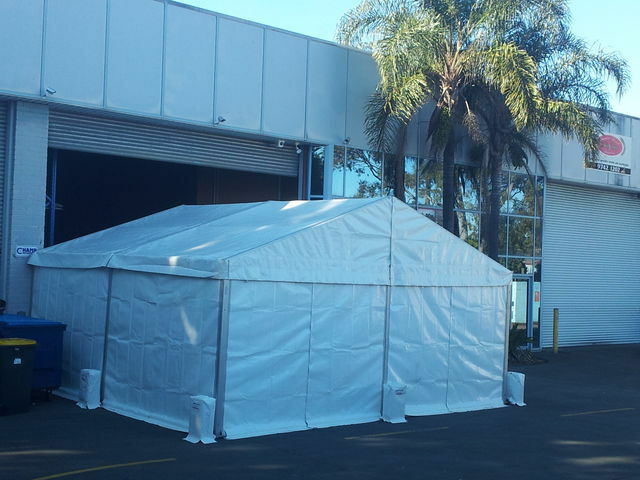 Inside 10x21m Free standing corporate structure with clear walls. 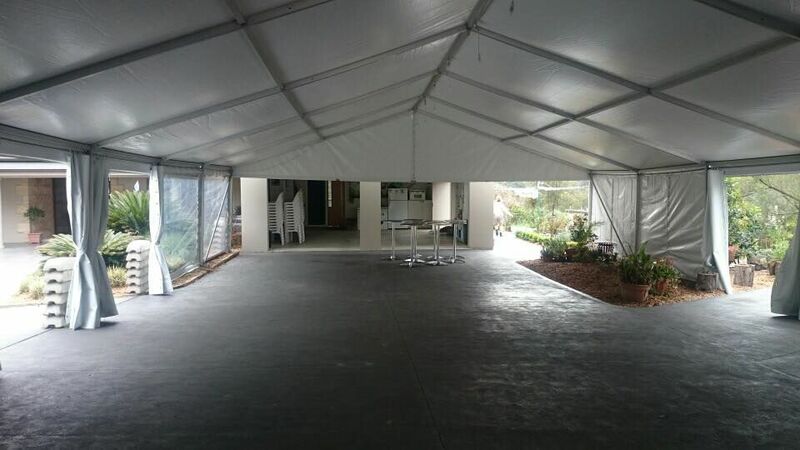 Inside 10m wide corporate free standing structure. 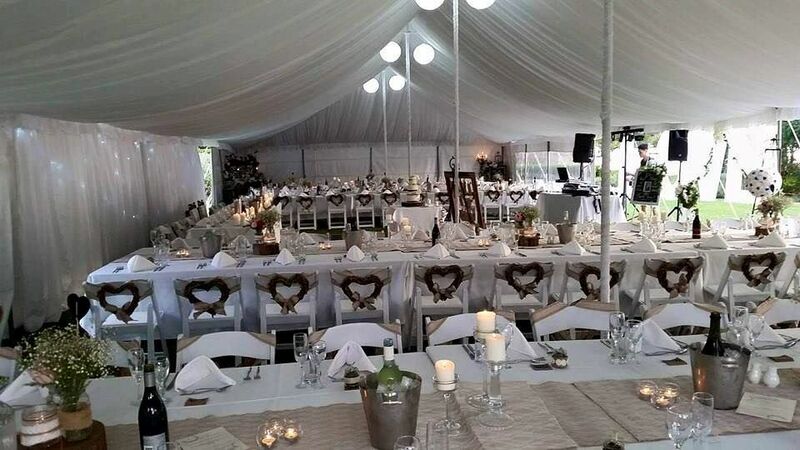 Market umbrella's, blow moulded round tables, white plastic chairs. 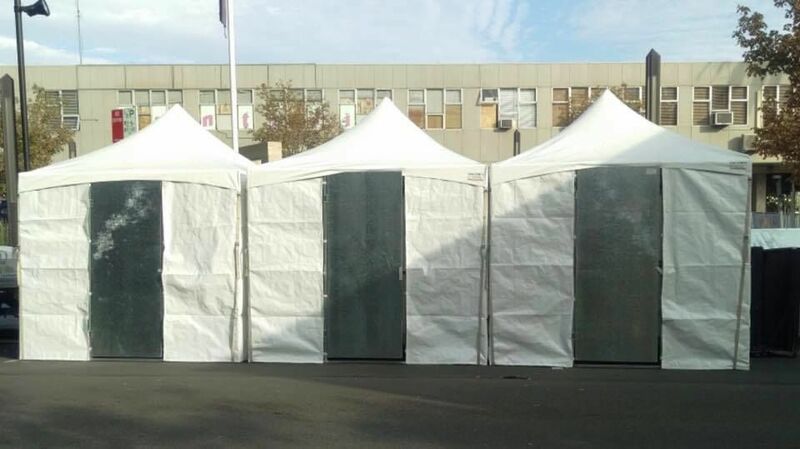 2.4x2.4m Change room with door. 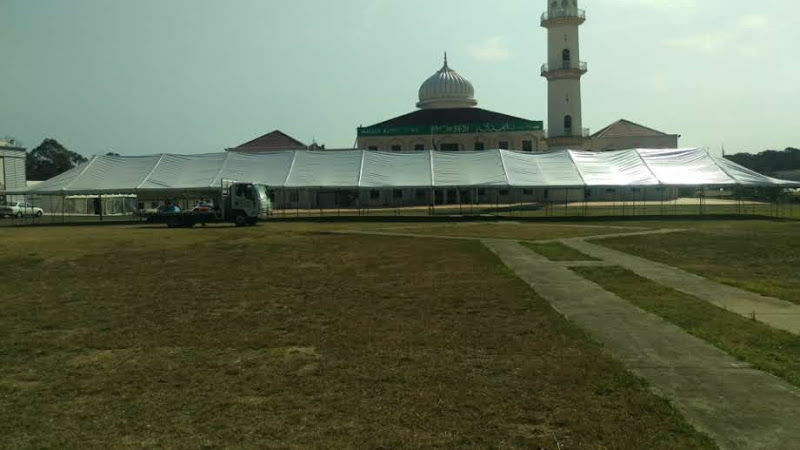 Festival, Market stall, market umbrella's, round tables and chairs.